View cart “Commission add-on for LearnPress” has been added to your cart. 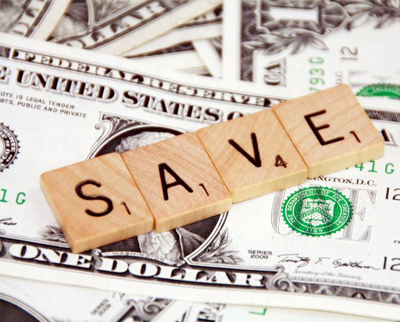 Want more Add-ons at lower price? 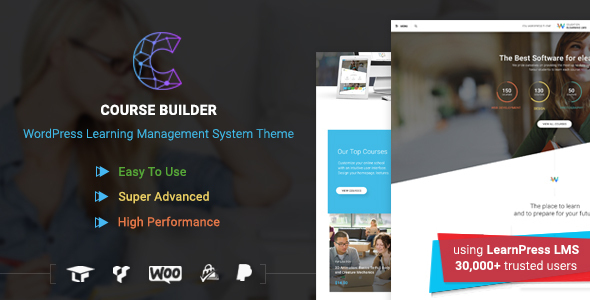 Check LearnPress PRO Bundle or the Theme Bundle. 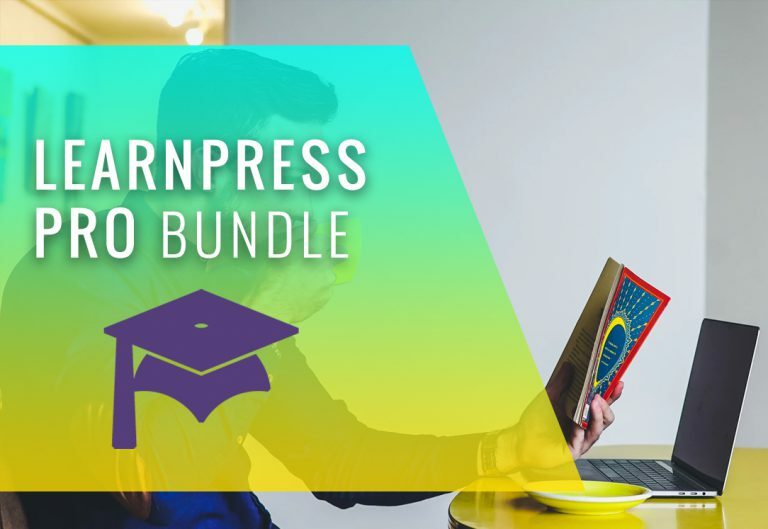 Two bundles are almost the same, except that LearnPress PRO Bundle has Assignments&Announcement add-on, let you use for up to 03 sites and use the add-ons with any themes. LearnPress WooCommerce integration add-on let gives you more freedom on choosing the Payment Gateway for your online courses, using the unlimited power of WooCommerce Payment Gateways. Pay via visa, creditcard, bank transfer, manual payment, pay by check, offline payment, etc. Anything can be possible with WooCommerce. Let your students pay for courses in any currency, using any payment methods. WooCommerce is the most powerful payment gateways for WordPress and there are thousands of add-ons for WooCommerce to help you make transactions in any currency using any payment methods. As long as there is a WooCommerce add-on for that transaction type, we can use that for our courses. 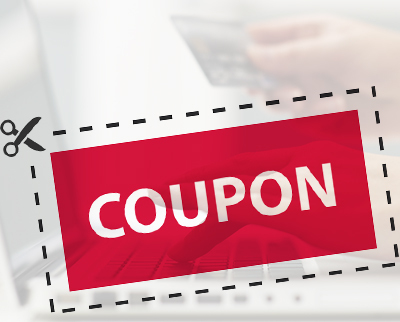 By integrating with WooCommerce, you can create coupon code for your courses and send it to your students. The learning experience has never been this easy and simple. The add-on is on sale for only $39 and this is a one-time payment. You will get life time access to the latest update of the add-on and a 6-month free bug related support from our developers. 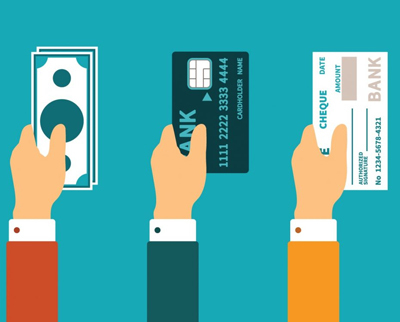 Set up WooCommerce LearnPress Payment the right way. This is a portion of the original tutorial: LearnPress Payment Settings: The All-in-one tutorial where we discuss all about payment in LearnPress including with and without WooCommerce Payment Add-on. 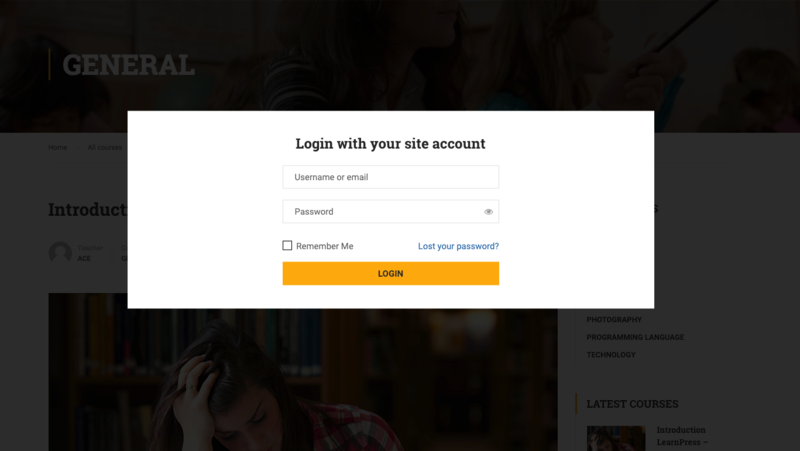 If you are using LearnPress, it is recommended that you take a look at the tutorial. 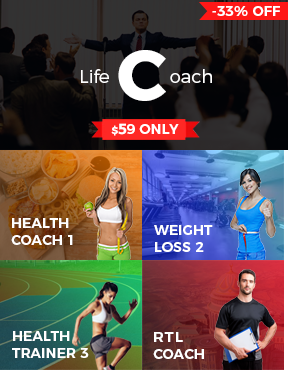 If you are just installing the theme, once you click on the button “Buy this course”, if you are not logged in, you will see the login modal box with no Registration button. This is because new WordPress installation turned of registration by default and if you want your students to be able to buy course, you will need to turn this option on. To enable sign up, please go to your WordPress Dashboard > Settings > General and in General Settings, click on Anyone can register in the Membership field so anyone can register to your website. After that, when someone click on the Buy this course button, if they are not logged in, they will be asked to sign up or log in before continue. This is because the checkout page has not been setup correctly. 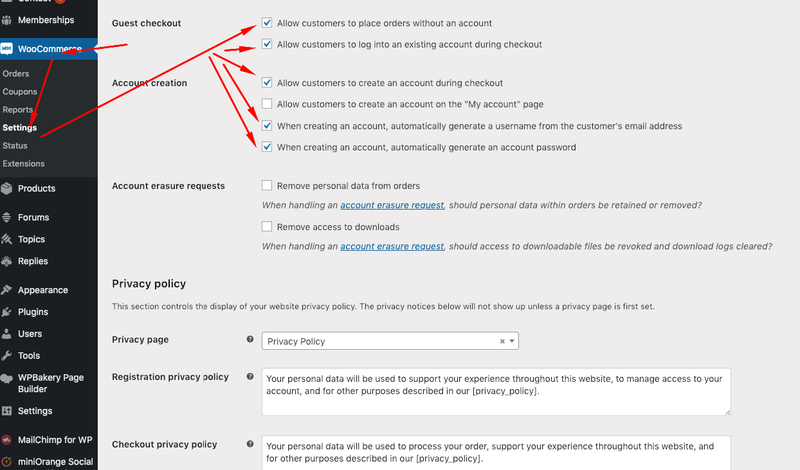 To fix this, please go back to your WP Admin dashboard, go to LearnPress > Settings > Payments > and then in the Payment tab, you will see the field for choosing a Check Page, then choose the page called “LP Checkout“. When you set the Checkout Page, the notification will disappear automatically. Auto Enroll: Auto enroll a user after they buy a course. Enable Guest Checkout: Enable user buy course as a Guest. ==> If you want your Unregistered Visitors to still be able to checkout while not creating any account, you should check this option. Enable Login In Checkout: Enable login form in checkout page. Enable Registration In Checkout: Enable registration form in checkout page. Then, on the Left side of the Payment setting, you can see the General Tab and the Paypal Tab. Please click on it to configure Paypal payment setting. From here, you can choose to enable Paypal payment or not. You can add your Paypal email so you can receive payment for your course directly via Paypal. If you want to test it, there is also a checkbox for Sandbox Mode. Sandbox Mode is a test feature created by Paypal so everyone can test to see if the payment system is working properly. You can check more about Sandbox Mode by Paypal here. Remember to click the Save Settings button to save the changes. 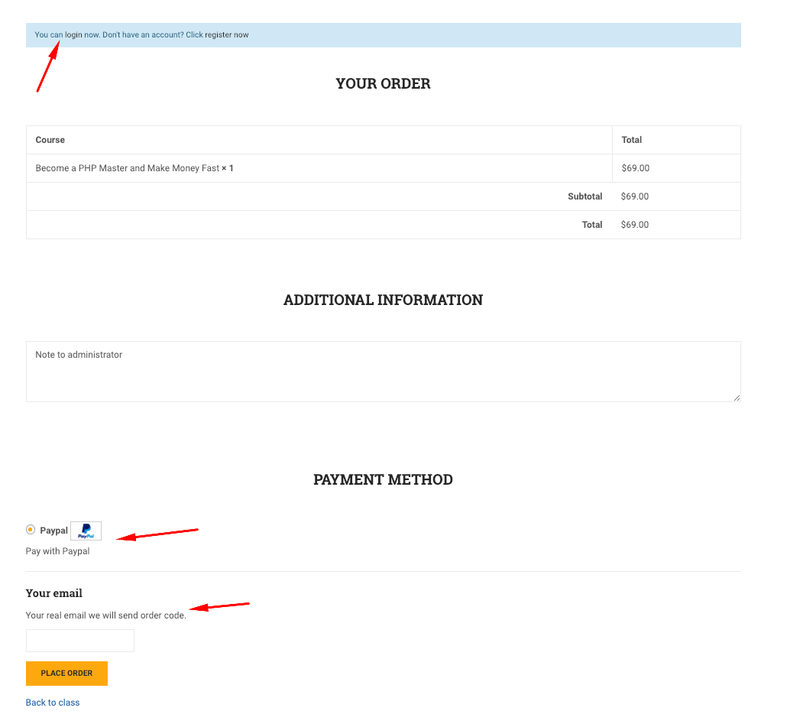 Paypal is a built-in payment feature of LearnPress. Even if your students do not have a Paypal account, they can still pay with their credit card using Paypal. Don’t worry about this. Besides, if you want to have other payment options, you will need to install additional payment add-ons for LearnPress like WooCommerce Payment, Stripe Payment, etc. In this screenshot, I already installed WooCommerce Payment. We will learn how to enable WooCommerce payment for LearnPress in the next part. As I mentioned above, LearnPress use Paypal as the default payment gateway and you can add other payment gateways like via WooCommerce to extend the features of the LMS so your students can pay you in any currency, via any payment gateway, using any payment method like: Pay by check, Bank transfer, Offline payment, pay via a payment gateway like Payumoney, Stripe, Authorize, 2Checkout, etc. 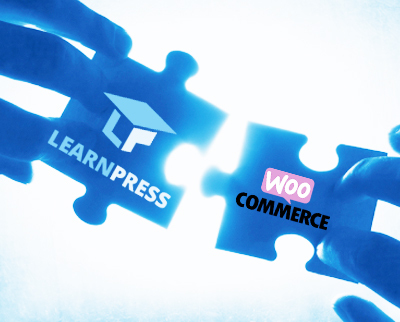 So, how to install LearnPress WooCommerce integration add-on. 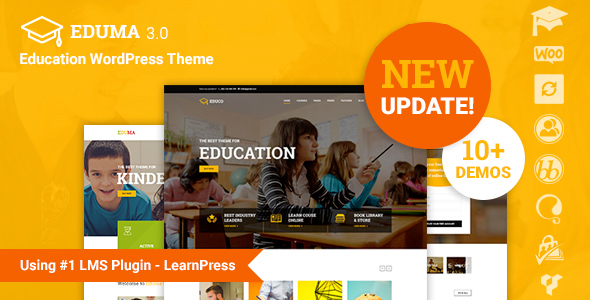 If you are using a Premium Education WordPress Theme by ThimPress, it’s very likely that the theme comes with the LearnPress WooCommerce Add-on. 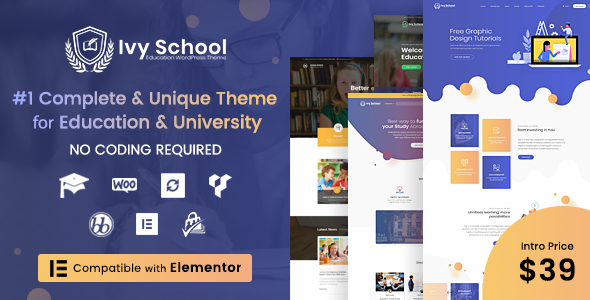 You can get it by going to the Dashboard > Theme Name(Eduma, Course Builder,etc.) > Plugins and you will see WooCommerce LearnPress Payment Add-on to install and activate it. 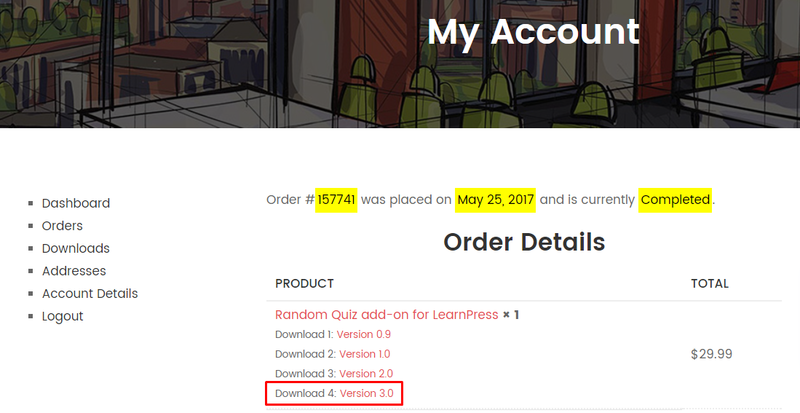 After installing and activating the WooCommerce add-on for LearnPress, you will see another tab in the Payment Setting tab on LearnPress Settings. If you are not seeing this, perhaps you will need to install the WooCommerce Plugin. Please click on the WooCommerce Payment and you will see the settings for it. It’s entirely up to you to choose which option. Let’s try to explore some options by enabling WooCommerce, use the Add to cart button and configure all the 4 payment settings above. 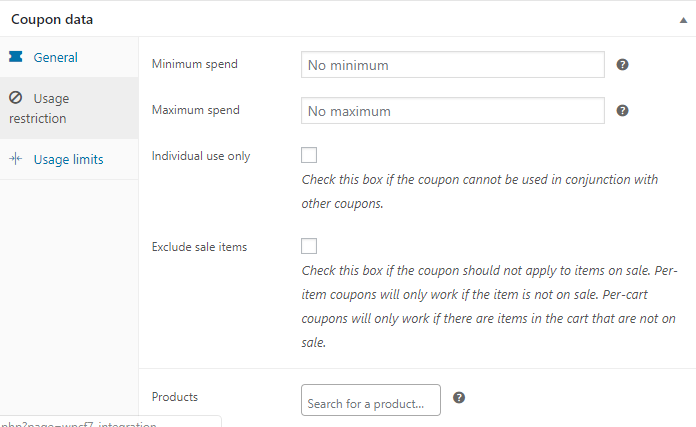 Clicking on each payment option will lead you to the setting page for each of these payment option in WooCommerce. It’s where you enable them and add instruction for your users on how to finish the payment process like which bank account to send payment to, how payment are made, etc. This is a sample screenshot of the Direct bank transfer payment setting. Other settings for other payment method are quite similar to this. Even though we have enabled Guest Checkout for LearnPress in the first part, since we are using WooCommerce as our payment gateway, we will need to enable Guest Checkout for WooCommerce in this step if you want it to work. If you don’t want Guest Checkout, just skip this step. So even when we install WooCommerce, we will only get 4 new payment gateway: Direct bank transfer, Check payments, Cash on delivery and PayPal. What if we want to install other payment gateways to pay using credit card, pay in other currency, etc? To do that, we will need to find a payment gateway that runs with WooCommerce and then LearnPress payment can be made using that payment gateway. 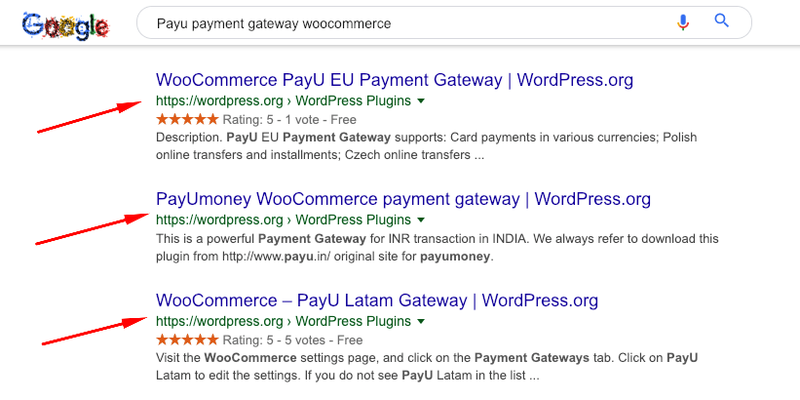 For example, if I want to pay using PayU, I can search on Google for “Payu payment gateway woocommerce” and I will find dozens of plugins for that payment gateway that runs with WooCommerce. WooCommerce is the official payment option for WordPress so almost all banks, payment gateway companies will want to integrate with it. 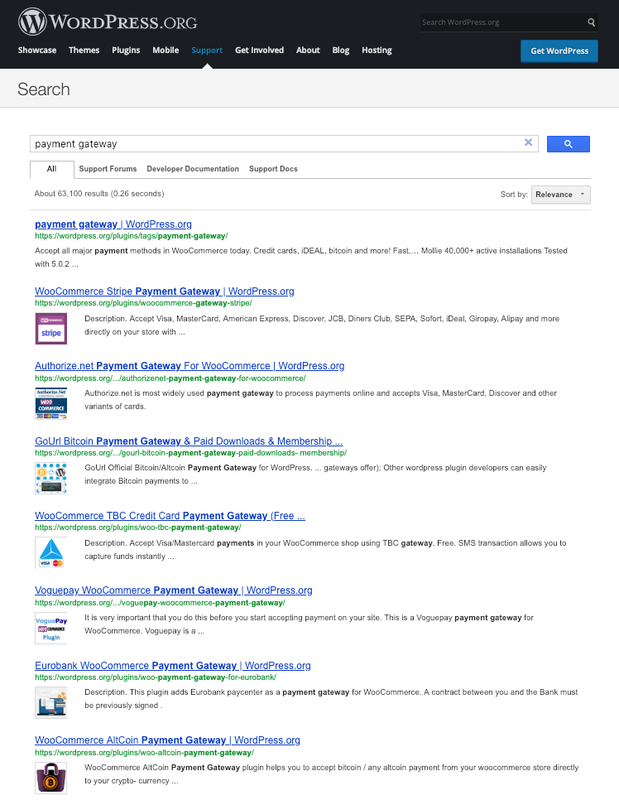 To look for a suitable payment gateway for you, you could also go to WordPress.org and search for a payment gateway plugin that integrate with WooCommerce and use it. Most of them will be free. For example, in this screenshot, I can find Stripe Payment gateway, Authorize.net, Voguepay or Eurobank payment gateway. Besides, I could even find cryptocurrency payment gateway like Bitcoin or AltCoin. 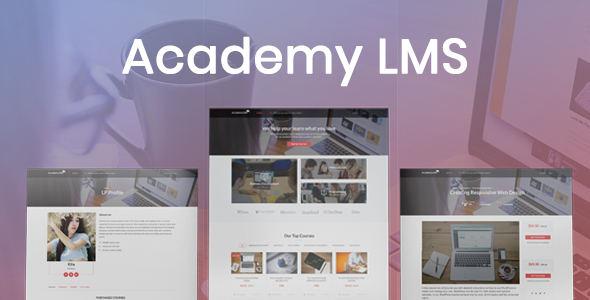 These add-ons are also available if you are using our premium LearnPress themes and can be found in the Theme > Plugins just like how you can get the WooCommerce Add-on. Otherwise, you will need to click on the link of each add-on to see its information and purchase it. Please go to our Premium LearnPress Add-on Support Forum for technical support for this add-on. If you purchased our theme and need help with this add-on, please go to our Theme’s Support Forum. 5 Demos: Speaker, Life Coach, Biz Coach, etc.